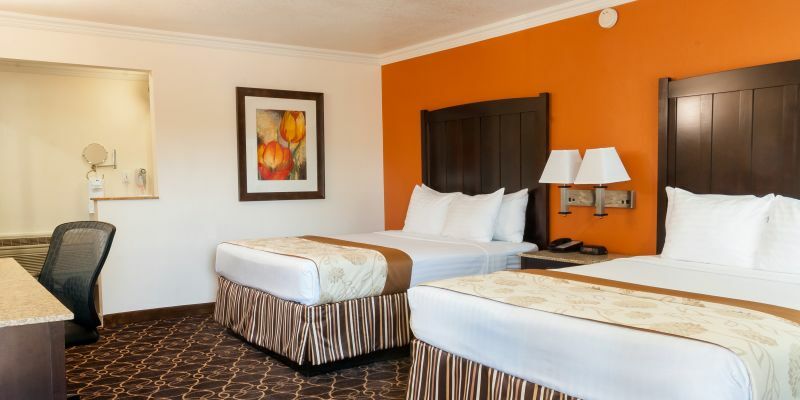 Plan your Southern California vacation with peace of mind when you book your stay at Park Vue Inn. View photos of accommodations, our heated pool, and other on-site features of our Anaheim inn, offering resort-style amenities with warm and friendly service. We look forward to your stay at our hotel by Disneyland®, CA.